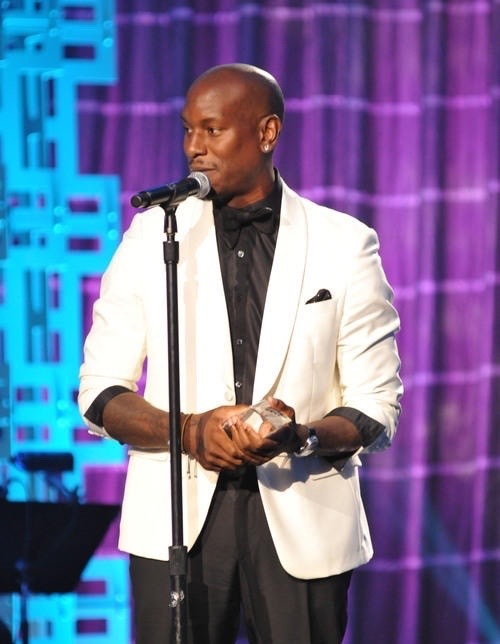 John Legend and Tyrese Gibson were honored for their positive impact on the community at the Triumph Awards, which took place Saturday night in Atlanta and will air Oct. 3 on TV One. The Rev. Joseph E. Lowery received the Chairman’s Award for historic and transformative service as a civil rights leader, while comedian Wanda Sykes was given the Activism in the Arts honor for years of service to youth homelessness and engagement within the LGBT community. Intel chief diversity officer Rosalind Hudnell was presented with the Corporate Executive of the Year. 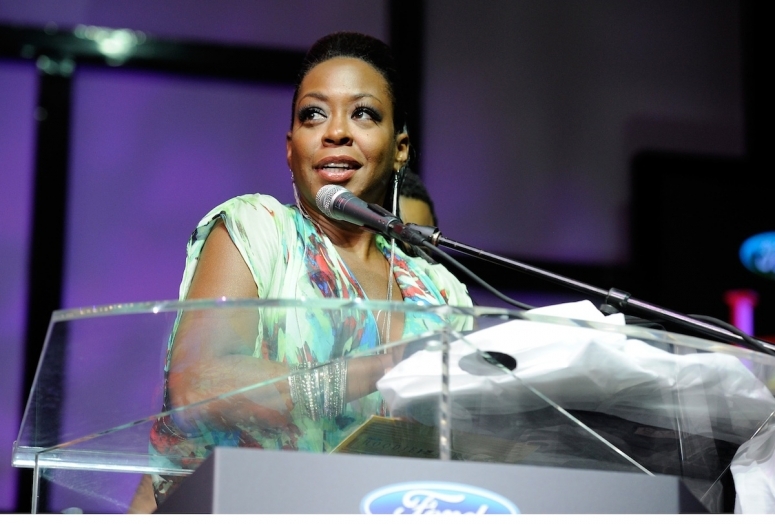 Actress Tichina Arnold of the Starz series “Survivor’s Remorse” hosted the show. Rapper T.I. delivered a spoken-word piece titled “United We Stand,” urging youth to not lose focus and the meaning behind the Black Lives Matter movement. Other performers included Tasha Cobbs, Ledisi, Jazmine Sullivan and Estelle. The Youth Ensemble of Atlanta unveiled “Put Your Guns Up,” a tribute recounting the victims of unfortunate deaths as a result of gun violence. Erica Garner organized and led a protest in Staten Island on Thursday in memory of her father Eric Garner, a 43-year-old black man who died in July after he was placed in a prohibited chokehold by a white police officer. Erica, 24, was joined by a group of protesters who marched through the city and collectively staged a die-in at the site where her father was slain. Garner’s family has spoken out since a grand jury declined to indict NYPD officer Daniel Pantaleo, who said he “felt very bad” about Garner’s death and sent his condolences. However, Garner’s widow, Esaw, rejected his offer in statements she made shortly after Pantaleo issued his statement. “Hell no! The time for remorse would have been when my husband was yelling to breathe,” Esaw said during a live press conference at the headquarters of the National Action Network on Dec. 3. Protests have occurred in major cities nationwide since the grand jury’s indictment eight days ago and more are planned for the coming days. Garner’s family, along with families of other victims of police killings, will join Rev. Al Sharpton in leading a march in Washington on Saturday to speak out against racial profiling and police brutality. “Do not be silent. Do not be complacent. Do not continue to live with police misconduct and violence as somehow acceptable,” Sharpton wrote on The Huffington Post.